Spain was amazing but unfortunately I have a busy holiday schedule on my trip. There are so many things I still want to see before I return to Holland. Thus, I’m heading further south towards Italy. When you only have a few days to spend in a country, it’s always hard to make a choice. But for Italy this turned out extremely difficult. 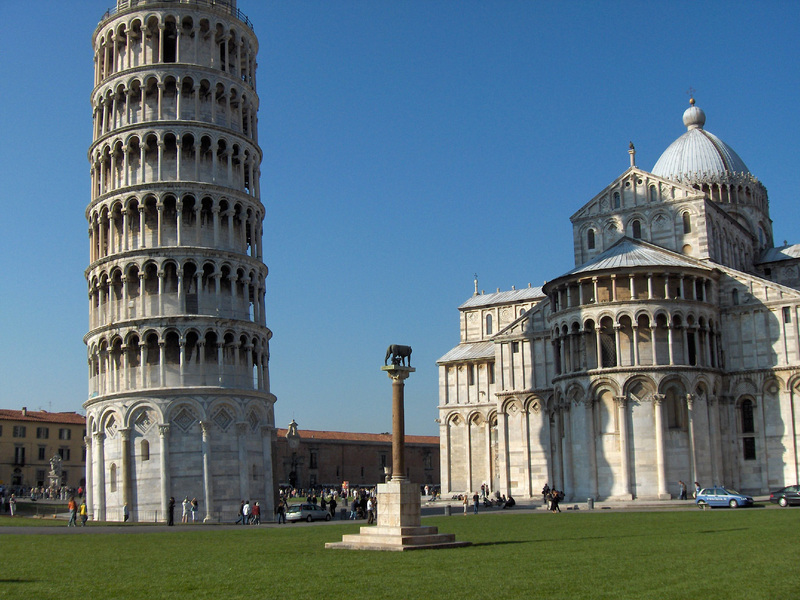 After all, Italy is home to the most UNESCO World Heritage Sites in the world. Finally I made a decision. Here it is. I have always been curious about the so-called City of Water. Could the canals of Venice really be more beautiful than the canal districts of Amsterdam or Utrecht? I needed proof and that’s why I made a short stop in Venice. While looking around from my seat in a small romantic gondola, I have to admit that Venice is quite charming. 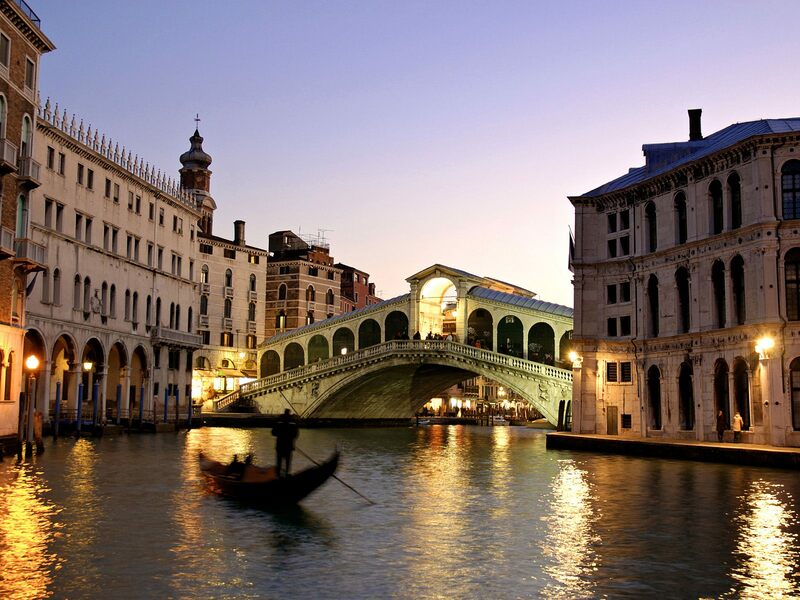 The view is stunning, especially in the evening when the beautiful buildings along the Grand canal shine their lights on the water. However, I prefer the rustic sphere of Dutch canals. Maybe it’s because of my nationality but I like crazy buildings. This made the Leaning Tower of Pisa a must-see attraction for me. I was lucky to have a very good guide who could tell some interesting stories about this tower. Apparently the tower was built as part of a church in the 12th century. Although intended to stand vertically, the tower began leaning to the southeast due to a poorly laid foundation. The architect was clever enough to vanish from the history books. Neither he nor his offspring would probably have gotten another job. After I had so much fun at the amphitheater in France, I also wanted to see the big original in Rome. I must say that I was deeply impressed. 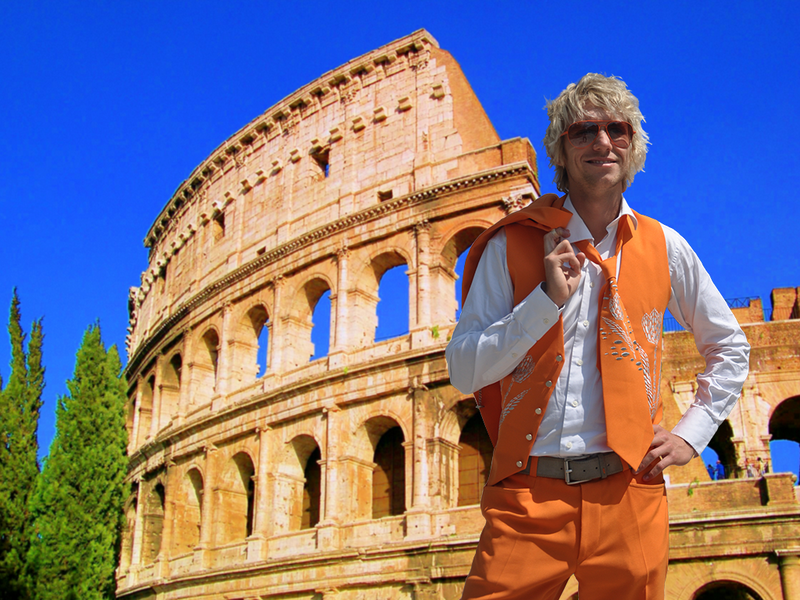 The Colosseum was capable of holding 50,000 spectators, which is nearly as much as the capacity of football stadium Amsterdam ArenA. I spend some time lying in the sun and dreaming about gladiator and lion fights. Finally I received a great tip from one of my Twitter followers: the Amalfi Coast. Since I was in the mood for relaxing I decided to stay a while at the beautiful beaches of Positano Village for eating gelati and sunbathing. For one day I was lazy, ,simply enjoying the beautiful landscape at the coast and the crystal clear water of the sea. 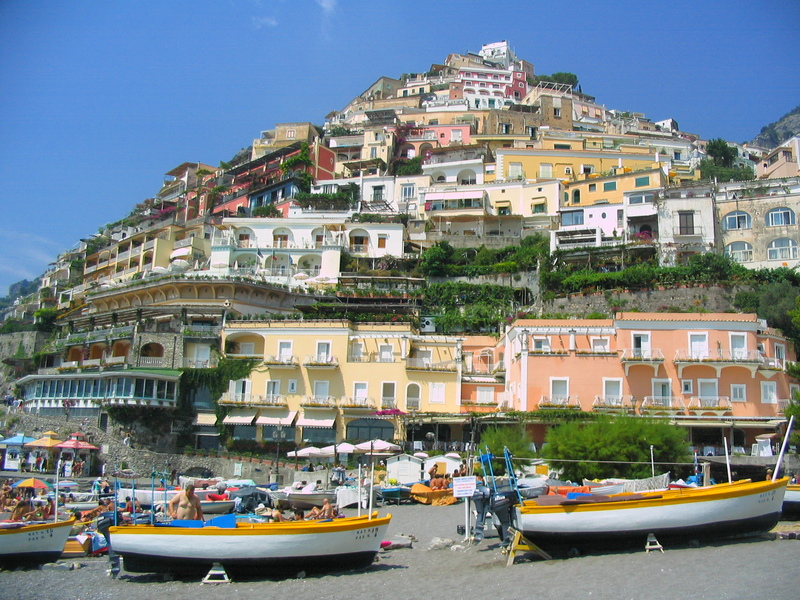 I also planned a visit to ancient Pompeii which is only two hours away from Positano. The ancient city, which was hit by Mount Vesuvius in 79 AD is really magnificient. What fascinated me most is that many of the buildings have been left in tact and most structures show a strong resemblance with modern architecture such as schools, bars and homes. I had a nice time in Italy. Next station is Germany. Furthermore I will travel to Denmark, Finland, Sweden, Norway and the UK. Can you recommend any great places in these countries I should definitely visit? Please share your secret tip with me! After exploring Spain, my initial plan was to continue my journey to Italy. But my friend Paulo invited me on my Facebook page to visit Lisbon, so I decided to have a stopover in Portugal. It was surely worth the effort! Portugal has a breath-taking landscape and some great cultural artifacts. Here are my favourite places. Paulo picked me up in the early morning with his car. I’m not quite awake but Paulo says that he has to show me something really great. We drive to Cascais, a place at the west coast close to Lisbon. Paulo parked the car close to a path that led up some very high rocks “We walk from here”, he says. The hard walk to the top of the rocks wakes me up and when we reached it I was sweating for two. But I quickly forget that when I get aware of the view. I look down the cliffy seashore to the roaring waves that crash against the rocks. 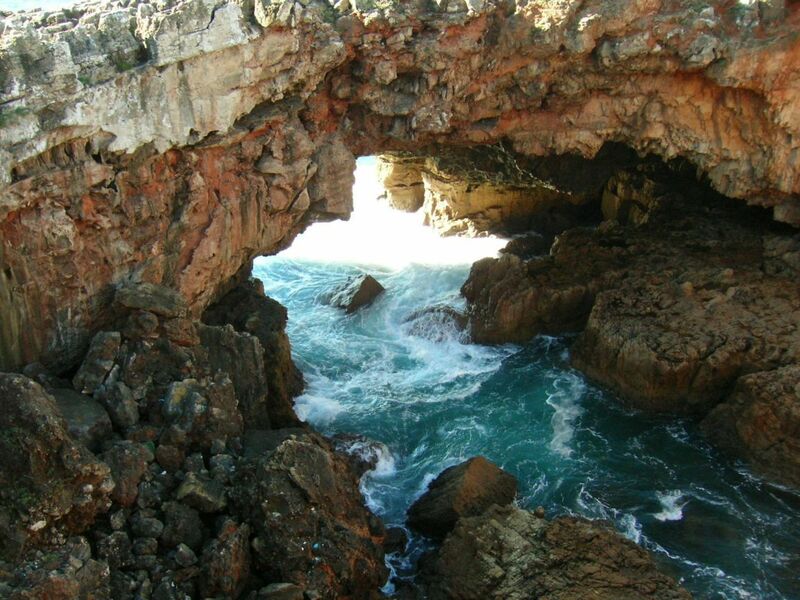 Paulo tells me, that they call this place Boca do Inferno, which means ‘The Mouth of Hell’. I’m fascinated by this place. While we continue our walk we find a beautiful cafe inside a little rocky cave. We enjoy the view from here, together with a hot cup of coffee. Later this day, Paulo takes me back to Lisbon. He wants to show me Bairro Alto, the cultural and bohemian heart of the city. 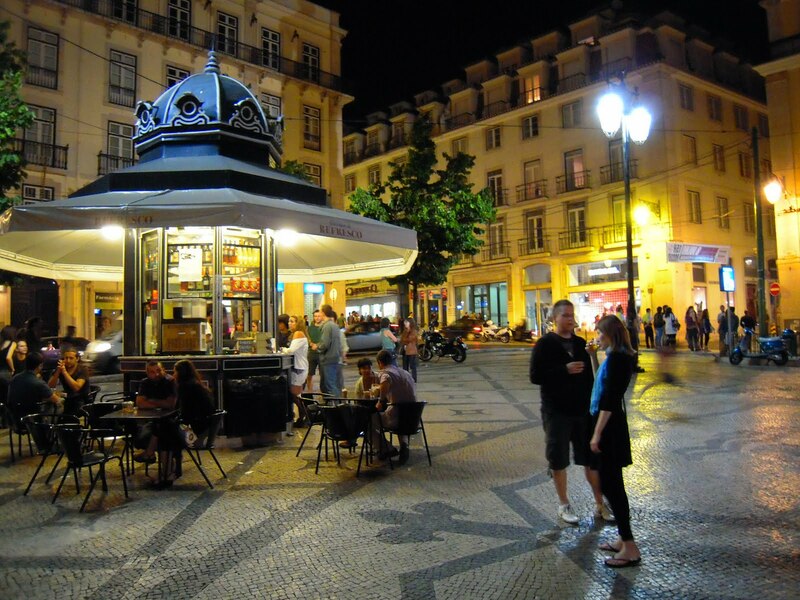 I quickly realize that Bairro Alto is a mecca for shopping chicks and night owls. It has numerous sleek bars, shops for all types of fashion, cosmetics, purses amd whatever a woman can buy. The facades a sprayed with a multitude of graffitis that express the different music subcultures of Lisbon. Suddenly my morning fatigue is forgotten and I only want to get into the clubs tonight. The next morning I leave Paulo’s house with a rest of hangover and Lisbon music in my head. 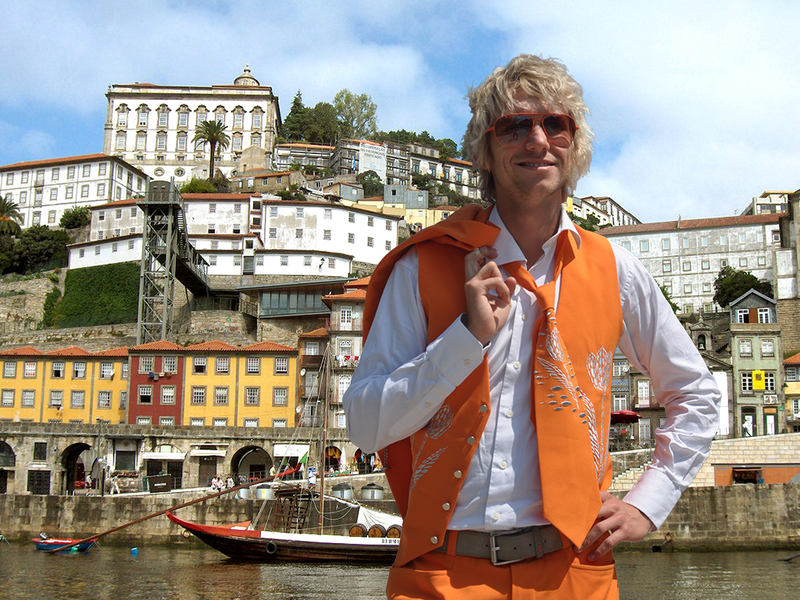 But I absolutely want to see Porto before I travel further because it is an UNESCO World Heritage Site. Well, and because I want to try the famous port wine. Therefore my first station are the port wine caves in Vila Nova de Gaia . During a guided tour I learn everything about port wine and the guide pours more than one generous glass. I have to get out of here! For the rest of the day I stay away from spirits and just walk through the historical city centre. The streets are a continuous up and down but it fits the old, rusty charms of the buildings. You can see that the original design of the city has been conserved very carefully. Though my trip was unexpected, I had a nice time in Portugal. Now I will definitely head to Italy. Furthermore I will travel to Germany, Denmark, Finland, Sweden, Norway and the UK. Can you recommend any great places in these countries I should definitely visit? Please share your secret tip with me! After exploring France I’m in the mood for even more sunshine so I grabbed a train to Spain. But before I ended up lazy on the beach with a bucket of juicy Sangria, I wanted to discover some Spanish culture. Here are my favourite sights. I couldn’t wait to get to Madrid. But my friend Lucila asked me to make a stop in Barcelona before heading to the capital. She told me about the great architecture of Antoni Gaudi and wanted to show it to me. We spent some hours walking and around and admiring his various works. Honestly, most of them were kind of strange. 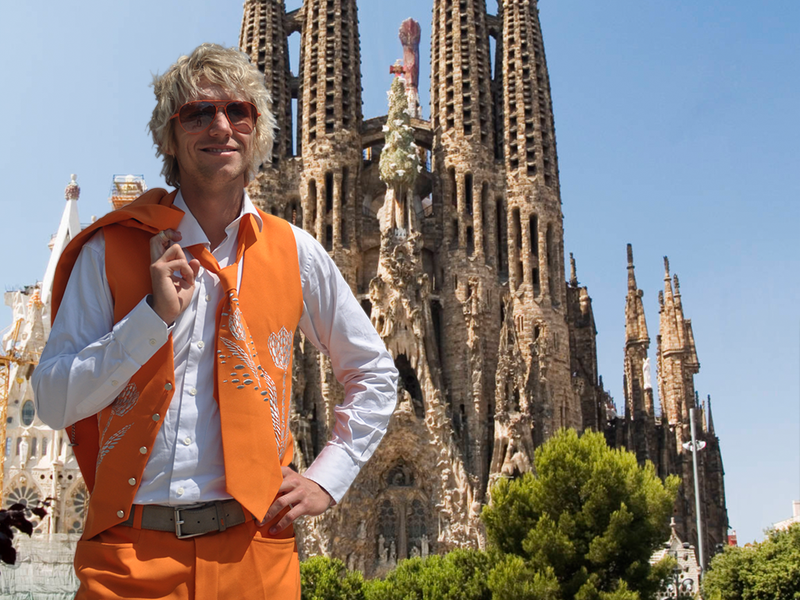 But his style is so daring and unique that you should have a look at it, when you are close to Barcelona. Of course, Van Gogh and Rembrandt are my favourites, But I’m also a big fan of Salvador Dali en Pablo Picasso. That’s why I wanted to go to the Reina Sofia since they have the greatest public collection of both artists. 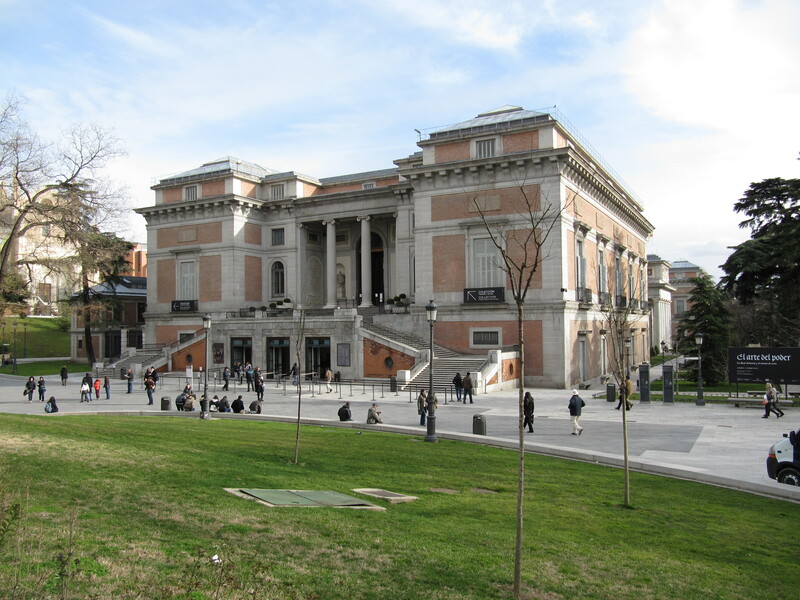 While admiring Dali’s The Persistence of Memory I met another art lover who gave me the tip o visit Museo del Prado where I could view the paintings of other Spanish artists. His recommendation turned out to be great! The museum offered great art from the 14th to the 19th century. 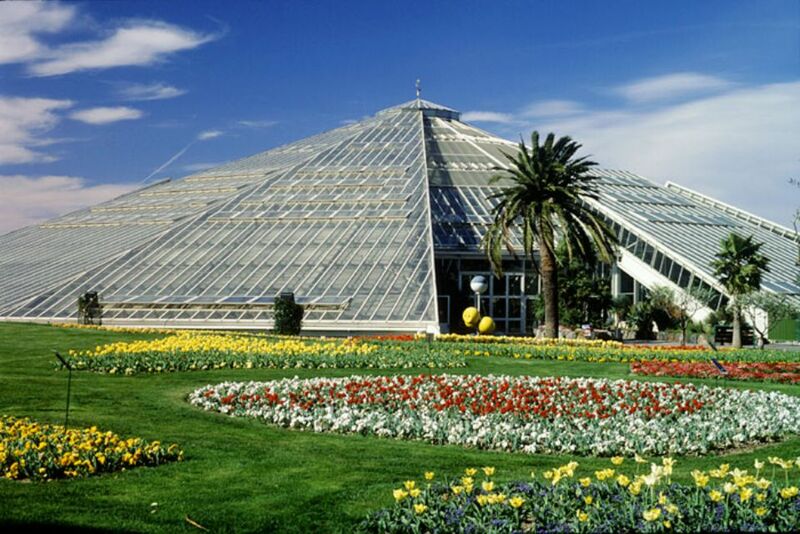 By the way, both museums have free entry during most days of the week. In the evening I need a cool down. I found a cosy tavern at the edge of the city where I ordered a cold beer. While I rested my tired feet I noticed two gypsy guys starting to play some sweet flamenco music on their guitars. That’s how I imagine a perfect day on holiday. 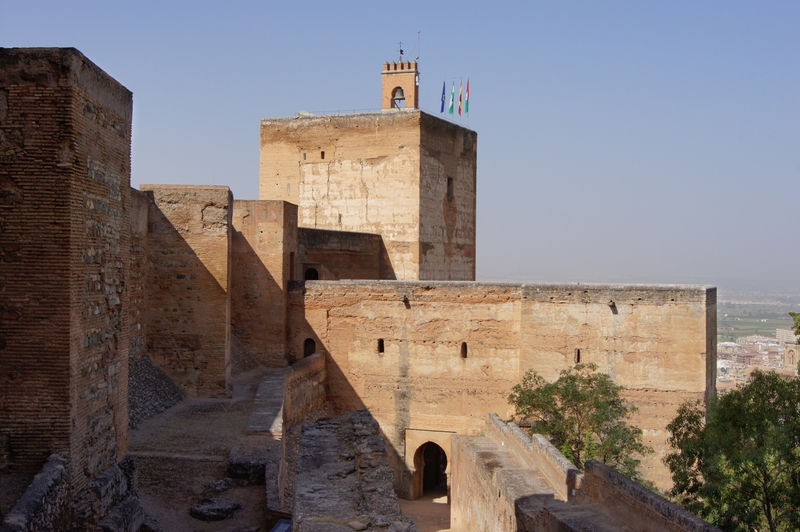 In the hills of Granada is the Alhambra Moorish fortress, which protected the inhabitants of the city from invasion by Christian crusaders for hundreds of years. Even though Alhambra is more than a thousand years old, the fortress is stunningly beautiful. I could have spent hours walking around the walls and through the colourful gardens, but suddenly, my stomach screams for food. Back in the city centre I decide to fight my hunger with a Spanish tradition. Nearly every bar serves tapas and in some places you get them even for free with each drink you order. So guess what? I tried the many different wines until my belly was filled to the top. It was delicious. I had a nice time in Spain. Next station is Italy. Furthermore I will travel to Germany, Denmark, Finland, Sweden, Norway and the UK. Can you recommend any great places in these countries I should definitely visit? Please share your secret tip with me! After exploring Belgium I continue my holiday Europe trip and head south towards France. It was really hard to make a choice with so many architectural and cultural attractions. Certainly I’m expected to have a look at the Eiffel Tower or the Notre Dame Cathedral. Well, I took just a quick photo of the Eiffel Tower to prove that I really went to Paris. 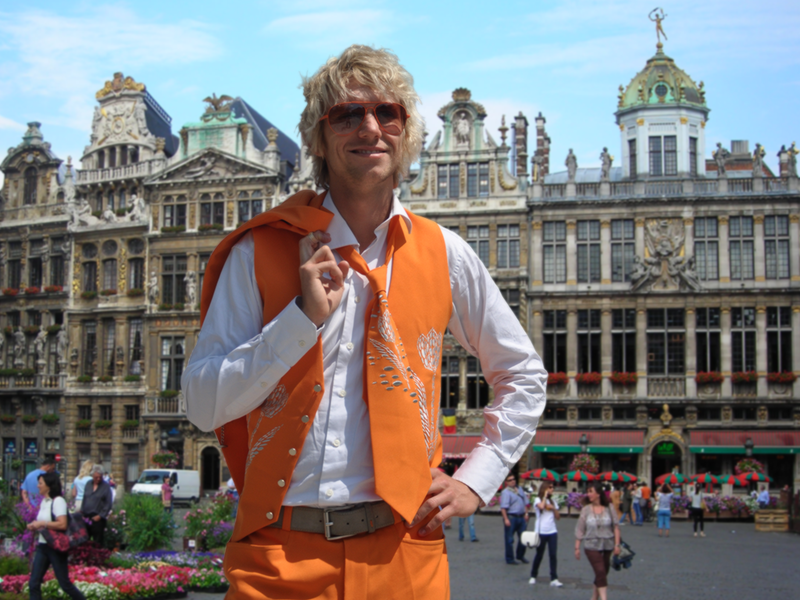 But as a real Dutchman I prefer to do things a little different and decided to explore the big cities off the beaten track. Paris has a lot of beautiful street markets but Rue Mouffetard resembles the old, romantic Paris with cobbled streets where housewives and chefs shop for the day’s ingredients. Farmers come to the city from all over and sell their produce on different stalls. The delicious smell of roasted chicken makes me hungry. 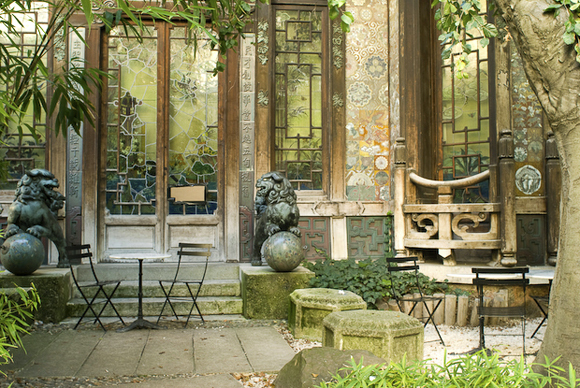 After lunch I decide to visit La Pagode, a historic movie house that is designed in the traditional Japanese style. A friendly employee shows me around and we enjoy a cup of tea in the beautiful garden. On my way back home I pass a Gallo-Roman amphitheatre in the Latin Quarter called Arènes de Lutèce. A friendly old lady told me that it once hosted gladiatorial combat, and used to seat 15,000 people. Together we stand in the centre and imagine the crowds cheering at us. After leaving the impressive but crowded capital I’m in the mood for more peaceful surroundings. Nice, with all it’s cosy villages and cafés is perfect for this. 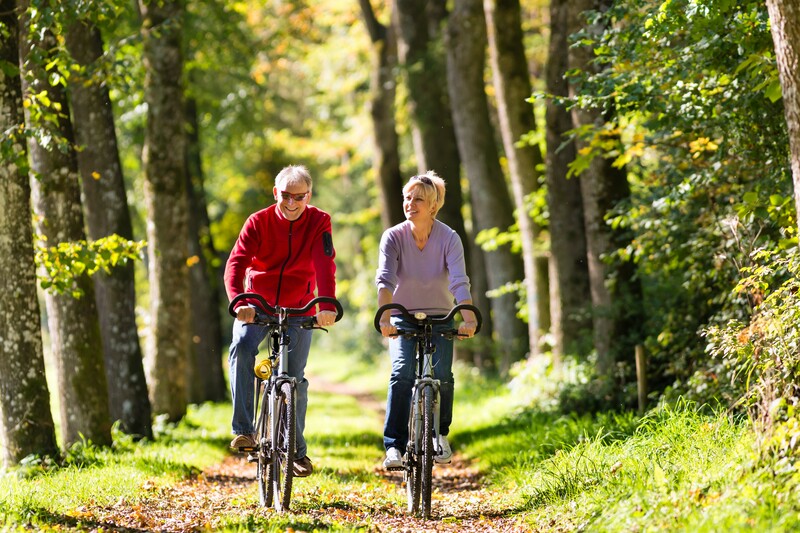 There is plenty of inexpensive public transport but I prefer walking and cycling along the cobblestone roads and coastal path. One morning I find myself in the medieval village of Èze where I admire the beautiful church and the amazing view from the hilltops. From there, a zigzag rocky path leads me down to Eze-Bord-de-Mer where I take the train back to Nice. I spend the rest of the day in Parc Phoenix, a beautiful park full of wildlife, gardens and fountains. Well, even if I wanted to stay away from popular tourist attractions, I could not resist this one. 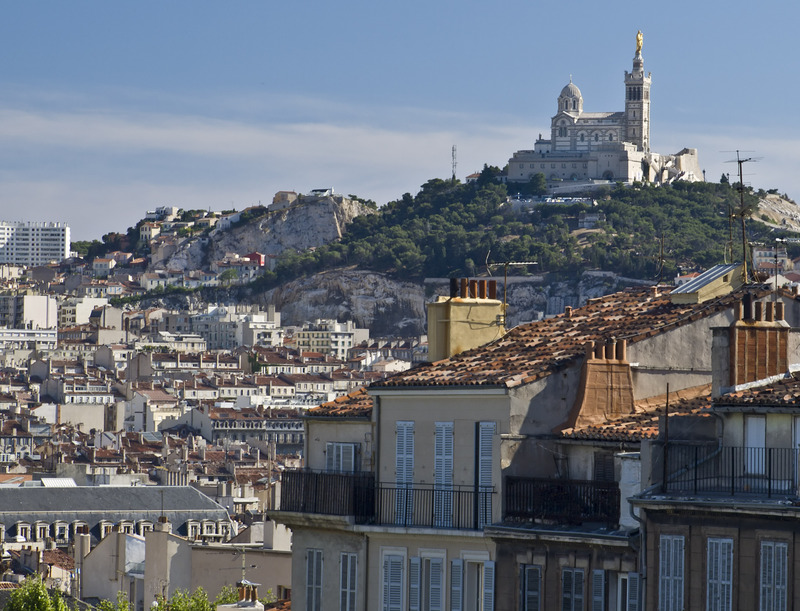 The chapel Notre Dame de la Garde is the highest point of Marseille and offers a most impressive view over the city. You go up there by bus but the walk on the green hill path definitely has its charme. The architecture of the Romanesque-Byzantine basilica from the 13th century is breath-taking. Marseille has the biggest port of France and therefore there is almost no restaurant where they don’t serve fresh fish. I’m going to enjoy a cup of the famous Bouillabaisse soup before I have to leave. I had a nice time in France. Next station is Spain. Furthermore I will travel to Italy, Germany, Denmark, Finland, Sweden, Norway and the UK. Can you recommend any great places in these countries I should definitely visit? Please share your secret tip with me! I have arrived at the first station of my holiday Europe trip. Although Belgium is so close to Holland – just about an hour with the Fyra train – I have to confess that I have not been there that often yet. Time to check out some must-see destinations in the neighbouring country. Here is what I have seen and done so far. After one night in Antwerp I understand why the Belgians call it the ‘capital of cool’. 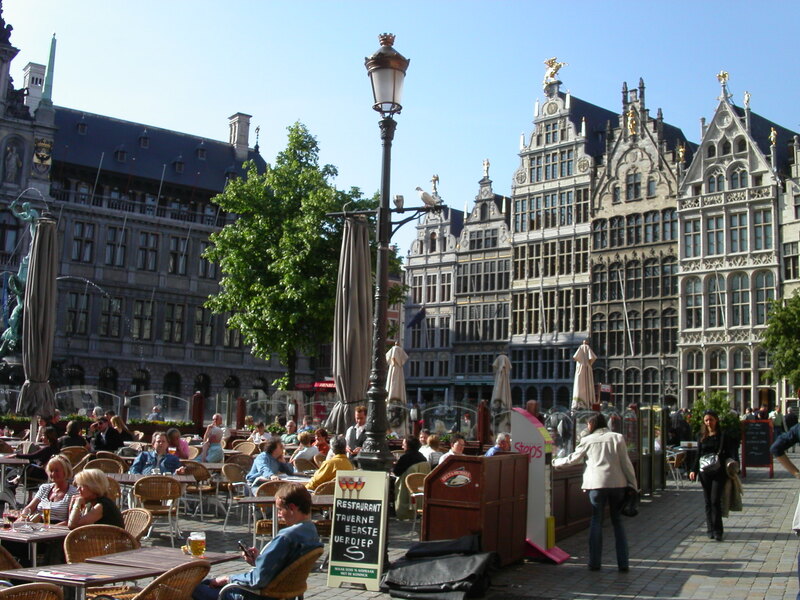 I discovered that many squares in Antwerp house nothing else but pubs and bars just like in Amsterdam. Accidentially I found myself in Bierhuis Kulminator trying to taste all their 600 different beers. My conclusion: Belgian beer is delicious but also much stronger than the Dutch brands. To find some distraction from my hangover I’m visiting Rubens House, which hosts the greates art collection of the famous painter Peter Paul Rubens. Another hit on the list of UNESCO World Heritage Sites. What I like most about Bruges is that the city centre is completely closed off to cars so that you can easily explore it on foot, by boat along the canals or by a horse-drawn carriage. 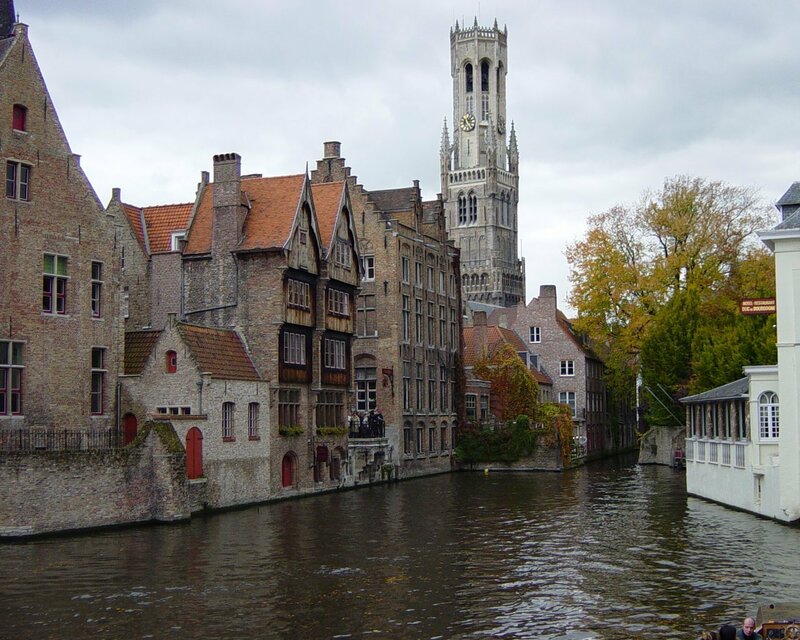 Bruges is a cosy, small city full of folkore, lace boutiques and especially chocolate shops. Have you ever tried Belgian chocolate? It’s almost as delicious as our Dutch cheese. I had a nice time in Belgium. Next station is France. Furthermore I will travel to Spain, Italy, Germany, Denmark, Finland, Sweden, Norway and the UK. Can you recommend any great places in these countries I should definitely visit? Please share your secret tip with me! I really had a great time at the UK Meetings Show in London and, earlier this year, at IMEX in Frankfurt. However, after so many exciting days I need a little break. Besides, during the trade shows I met many interesting people who told me about their home countries. This inspired me to take a small trip through Europe. Certainly, I will keep you you up to date with a travel report, including my best holiday pictures. My suitcase is packed and the tickets are booked. 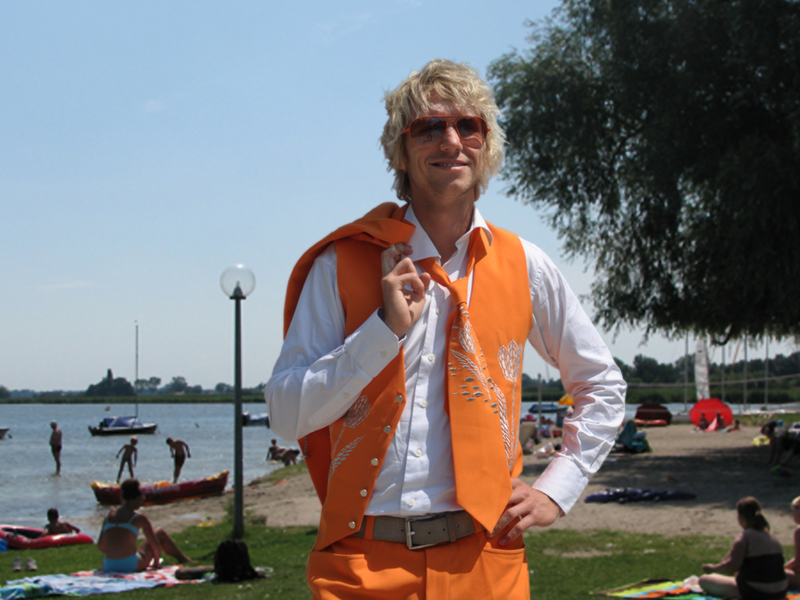 Right now I’m chilling at the Drontermeer Beach at National Park De Hoge Veluwe. The Veluwe belongs to Holland’s biggest nature reserves. The park is an ancient man-made landscape that consists of natural and cultivated woodland and parkland. The Veluwe is famous for its varied wildlife, including deer and wild boar, and plant species that are native to a heath and drift sand landscape. I took a long walk through the forests today. Tomorrow I would like to rent a bicycle or a canoe to explore the many rivers and lakes. However, it would cost me weeks to see everything. I’m also planning to visit some of the ancient cities and castles in The Veluwe. Some of them are more than 500 years old! Of course I will also pay a visit to the Kröller-Müller Museum with its sculpture garden and the largest privately owned Van Gogh collection. By the way, I have also discovered a new Hidden Secret I would like to share with you. 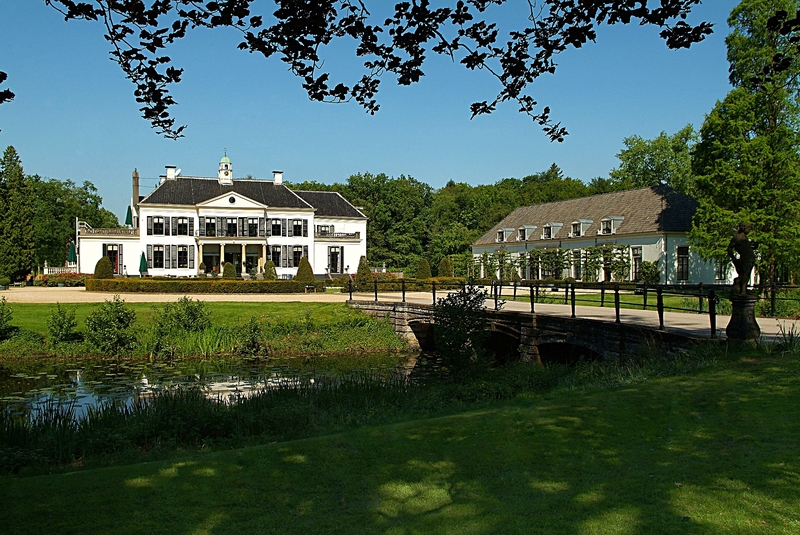 The Engelenburg Castle in Brummen is a great meeting venue with romantic flair. I could really feel the history in this building and it brought me some fresh ideas. During my Europe trip I will visit the following countries: Belgium, France, Spain, Italy, Germany, Denmark, Finland, Sweden, Norway and the UK. Can you recommend any great places in these countries I should definitely visit? Please share your secret tip with me!